Deep South Lacrosse offers custom stringing for all your lacrosse needs. Simply bring your lacrosse head into the store, choose your colors and pocket settings, and we'll make it Game Ready! Deep South Lacrosse carries all the top brands including StringKing, Hero Mesh and East Coast Dyes. 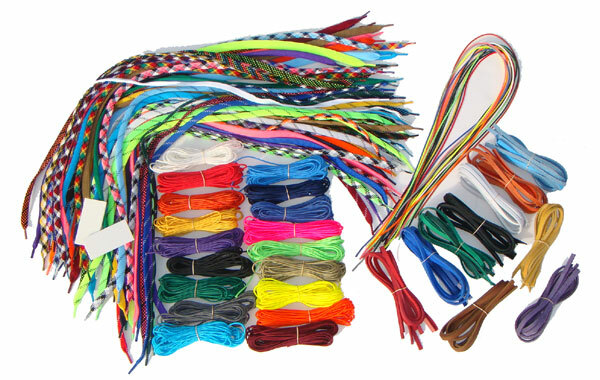 We can do traditional stringing as well as girl's sticks. DSL stringers are trusted by top collegiate and high school lacrosse players in the South! Same Day Stringing: Please add $15 to prices above.